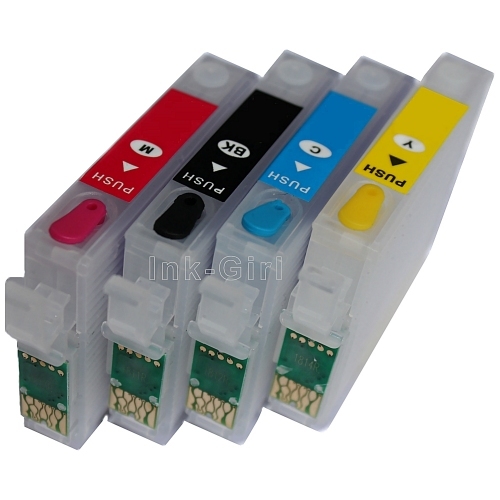 FOR USE WITH EPSON WORKFORCE WF-3620DTWF, WF-3640DTWF, WF-7110DTW, WF-7610DWF, WF-7620DTW PRINTERS. Built-in 2 micron filter to prevent blocked print heads. (Same Working Day Dispatch on orders received before 3.30pm).